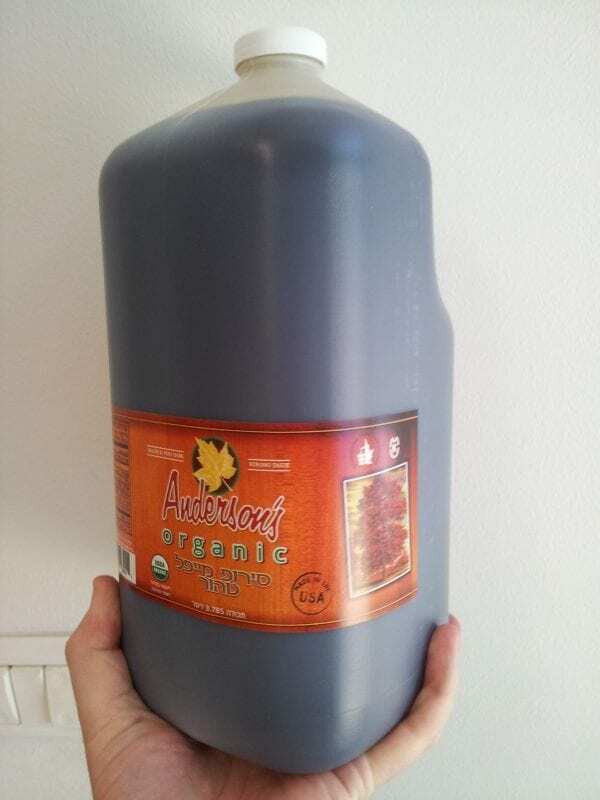 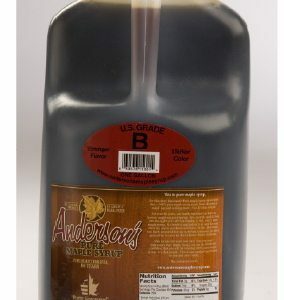 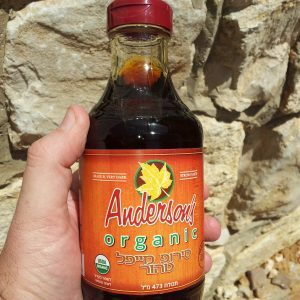 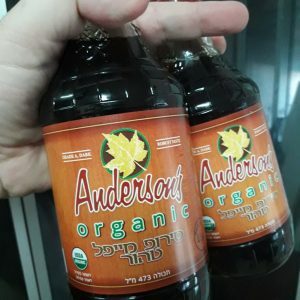 A 1 gallon jug of grade “B” maple syrup for businesses that need it in bulk and for consumers that have an admirable need for the best sugar substitute on the planet! 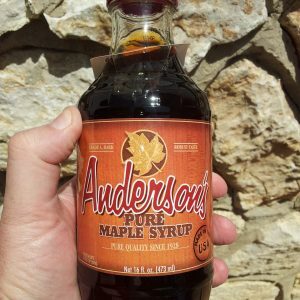 It can be opened and closed to keep the air out and prevent the syrup from drying out and crystallizing but it should be stored in a cool place if it is not going to be used quickly. Perhaps consider buying one of our smaller sized bottles and using this as a refill?